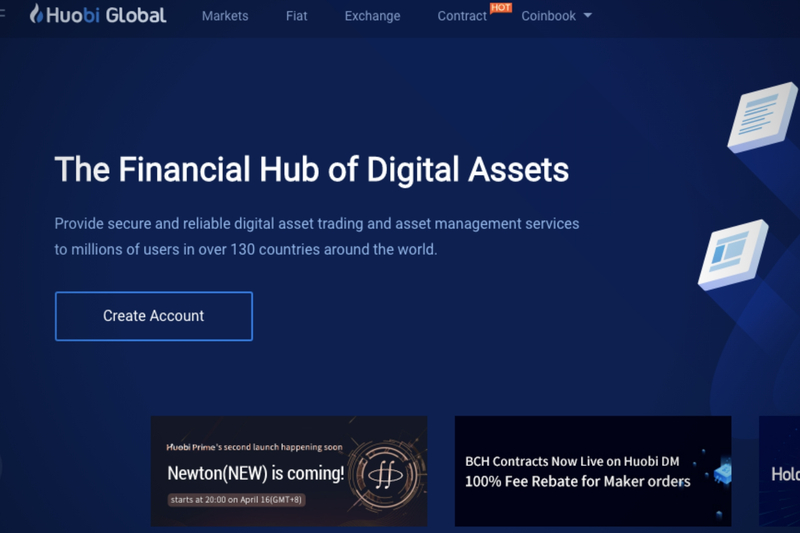 According to a recent report, Huobi Derivative Market (Huobi DM) is set to start providing its customers with more options and flexibility on its platform as Bitcoin Cash (BCH) service will soon be launched on the crypto asset contract platform as well as two other cryptocurrencies which will be launched before the end of May. These new additions will allow merchants to take both long and short positions on BCH, which ultimately gives room for speculation, hedging, and arbitrage. Alongside Bitcoin Cash, weekly, bi-weekly, and quarterly contracts for Ethereum (ETH), Litecoin (LTC), Ripple (XRP), and Bitcoin Core (BTC) will be made available by Huobi DM which has been growing at a very fast rate since its launch in 2018 with a cumulative trading volume of over USD$92 billion. Superior risk management such as Price Limit, Position Limit, and Order Limit. The competitive fee structure for BCH: 0.02% to open or close for makers and 0.03% to open or close for takers. Superior risk control: this is represented by the complex price list which has helped to avoid any failure since the exchange was launched. Newly elevated open position limits are available to all crypto contracts which allows them to grow to double their former position and presence of order limits which exceeds their previous level two times over. Real-time risk supervision: there is a standby monitoring of index prices, positions, irregular transactions, and contract prices at Huobi. User protections: there is the presence of a Risk Management Insurance Fund for individual trading pair which is committed to avoiding loss in the society due to blank liquidated orders or to mediate in problems in contract trading.